Yelp's PokeStop filter allows users to filter their business search results based on whether businesses are near PokeStops. In response to the massive success of Pokemon Go, Yelp added a PokeStop filter to its mobile app and website, allowing users to filter their business search results based on whether businesses are near PokeStops. 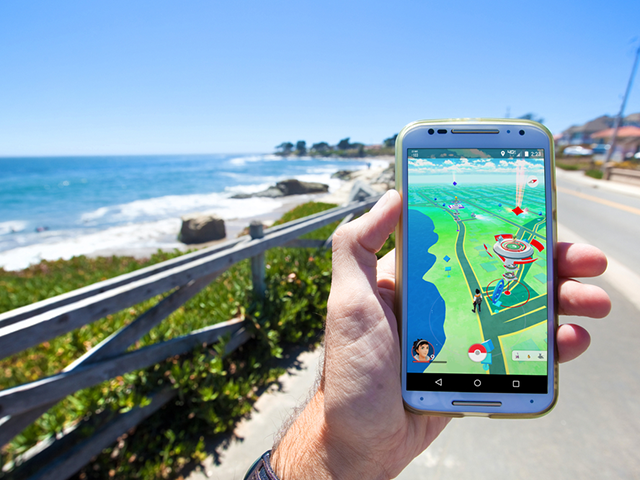 Pokemon Go’s location-based gameplay allows users to collect items like Poke Balls and Pokemon Eggs at PokesStops, which are attached to real-world locations such as parks and stores. Now, when users search for businesses on Yelp, they can swipe through the app’s search filters to find the new “PokeStop Nearby” option. In order to leave no PokeStop unturned, we need your help! To identify a business that’s in the vicinity of a PokeStop, check-in to that location on Yelp and answer a quick question to let fellow Yelpers and trainers know that this is the place they want to be. In just the past 24 hours, Yelpers have already identified thousands of PokeStops! With your help, we’ll become Pokemon masters in no time. Yelp’s PokeStop filter is now available on iOS and Android in the U.S., Australia and New Zealand. Featured image courtesy of Matthew Corley / Shutterstock.com.